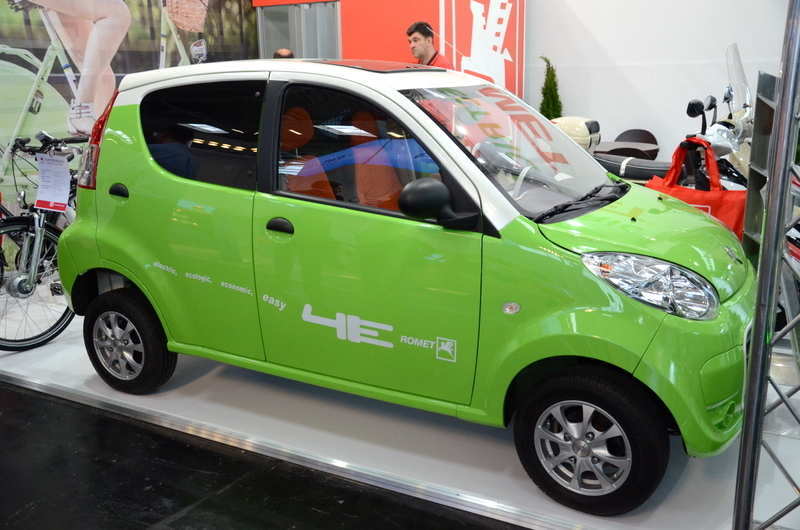 eCarTec is a self proclaimed “most important international platform for electric mobility”. 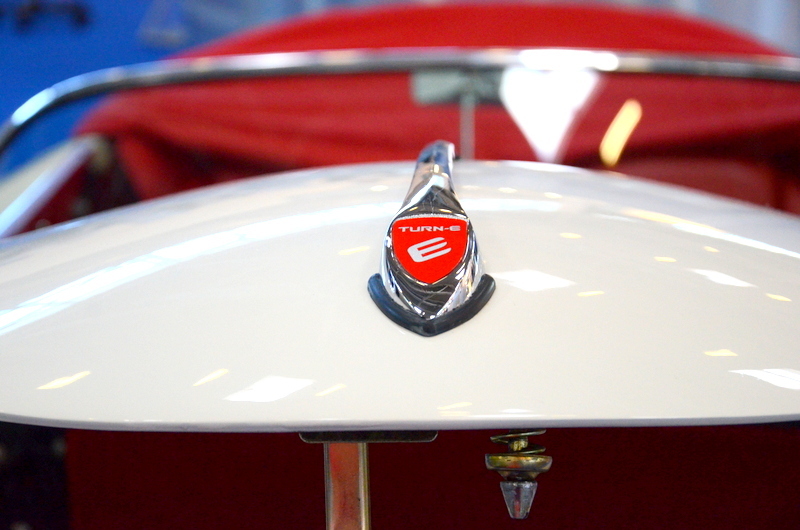 This year marked the 5th time this annual show has been put together for electric and hybrid enthusiasts alike. 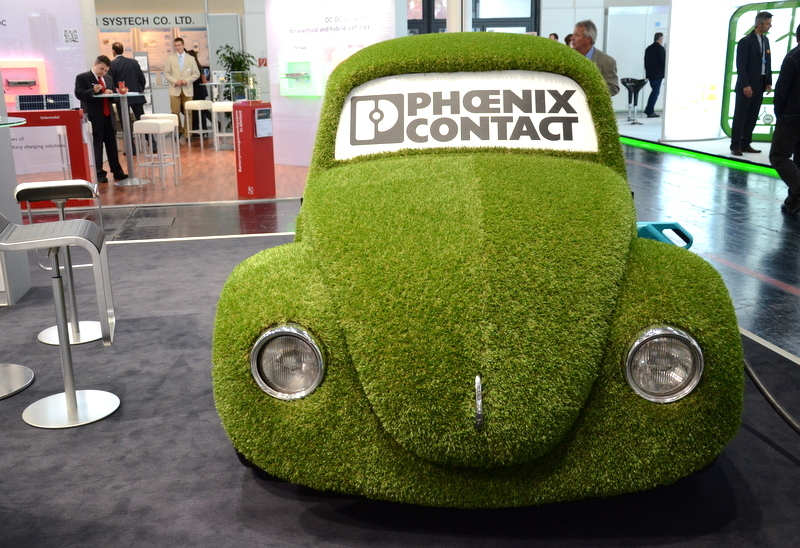 Organized at the Munich Trade Fair Center it covers 22,000 square meters of exhibition space and caters to over 12,000 visitors every year. 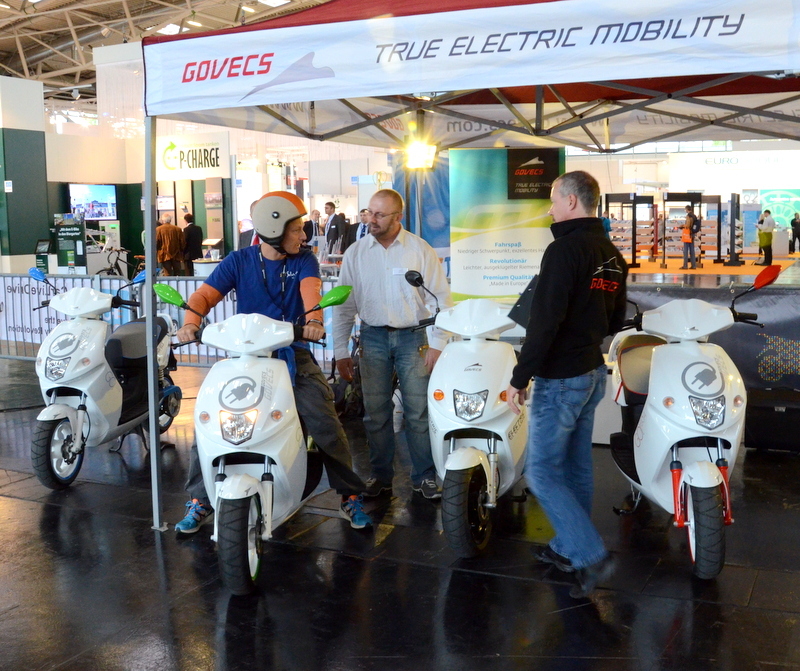 Being a Bavarian company, GOVECS has been presenting electric scooters at eCarTec every year and this time was no different. 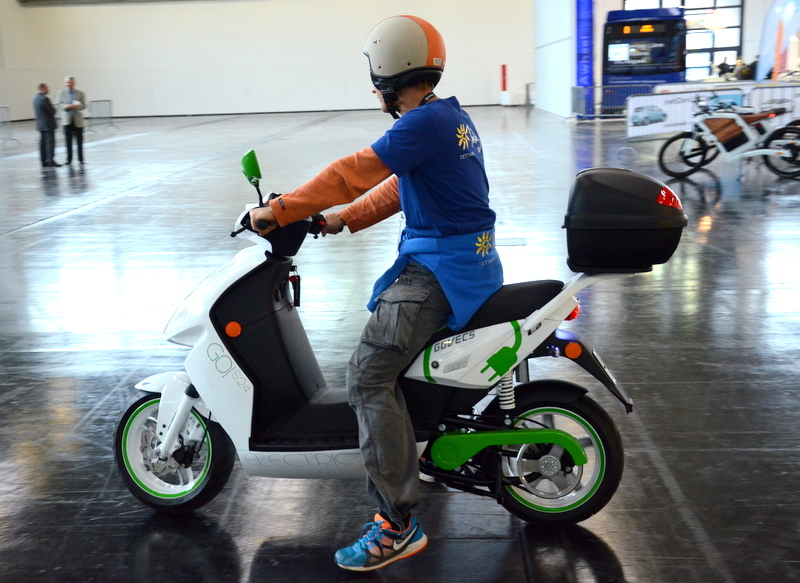 But Instead of having bikes strictly for show, we opted out to give the real True Electric Mobility feel to the masses and set up shop straight on the test track. 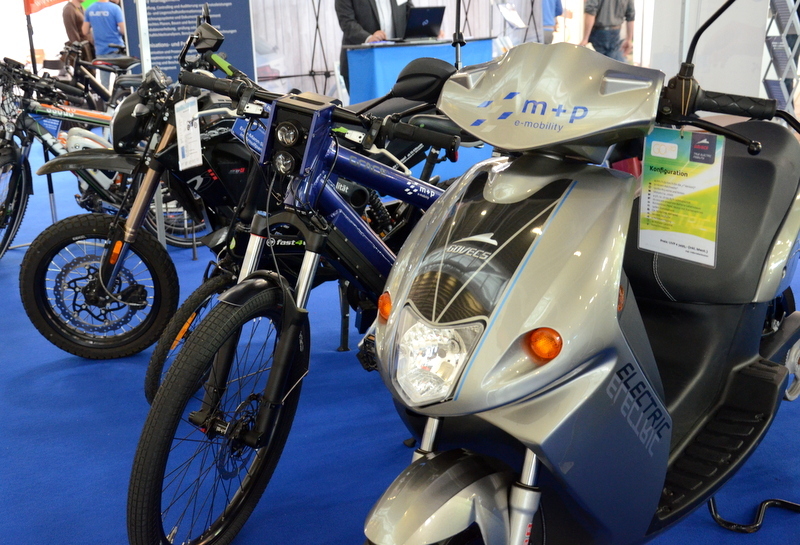 I did find one other GOVECS scooter at the show under the M+P e-mobility tent who is one of GOVECS’ dealers in the Munich area. The show was big, but even to an untrained eye something was off and by talking to a few folks I quickly found out what it was. I was told that it felt “smaller than usual” and please don’t be making “that’s what she said” jokes here 😉 I can’t quite get the numbers to compare this show to last years and confirm this fact for sure, but it just looked like there was a lot of hall space empty or weirdly spaced out between booths that were clearly meant to be set up in a smaller spot. The cool thing about this show, however, was that it attracts a very techy audience. 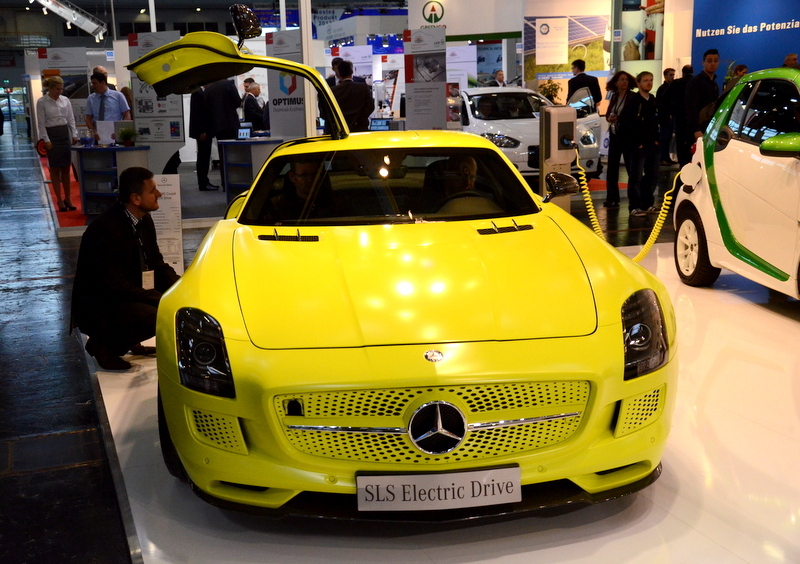 If you’re there, it means you meant to be there to see, show, or talk about electric mobility. You didn’t just stumble upon this show and stayed for snacks. This was very obvious by the level of conversations I had with some of the companies showing their products. At one stand all I really saw was a company making springs, but this guy had shown me ten different possible uses of his spring in my electric scooter, and battery packaging was one. 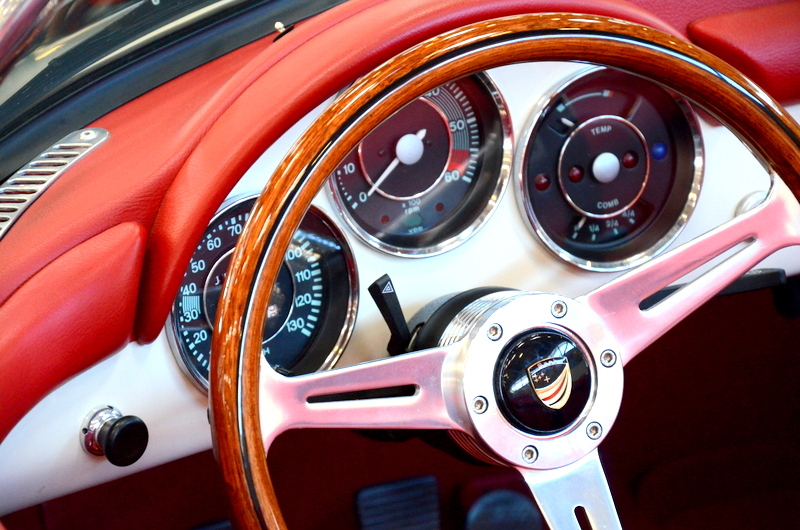 But let’s face it, the coolest part are the vehicles themselves and there was plenty to see at this fair. I have mixed feelings about Tesla’s booth. I know the company is doing great both in sales and their innovative vehicles, but they’re not even trying to sell anything here. 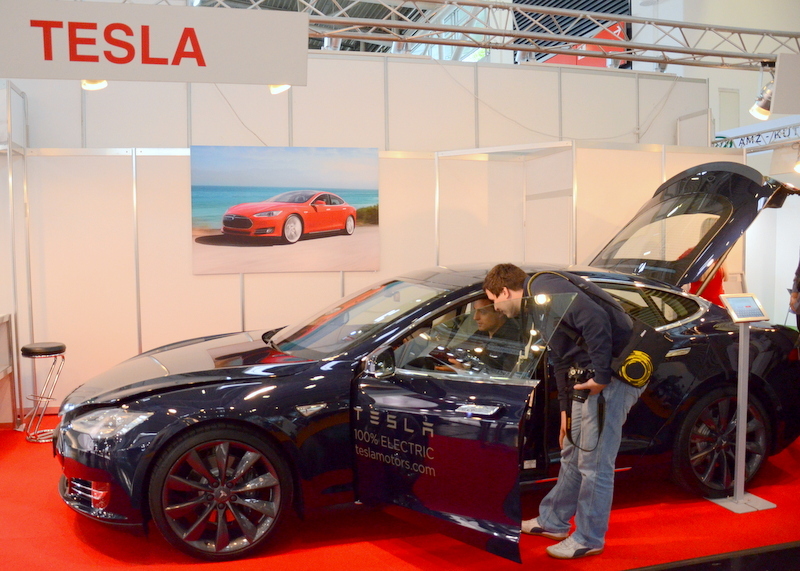 This booth, to me, simply says “We’re Tesla, you know you love us, just get one already”. 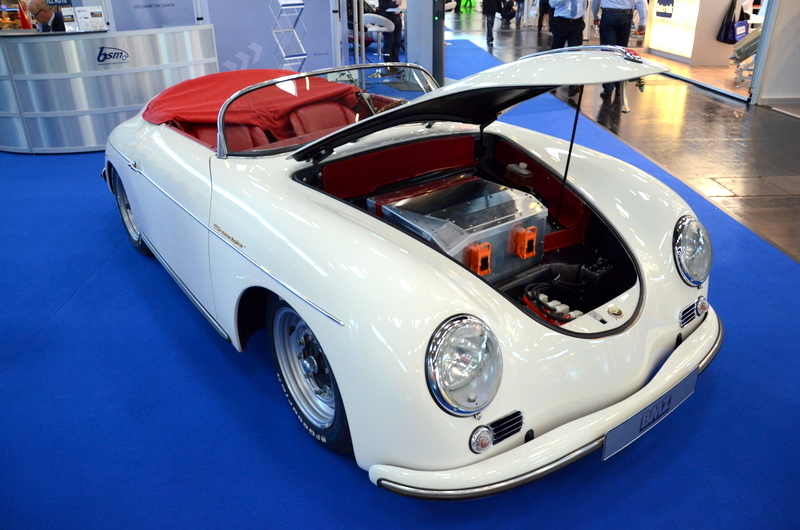 One particular vehicle grabbed my attention, well, two actually, the custom made conversion of a Porsche 356 to electric was extremely cool, but that’s not the one I wanted to mention. 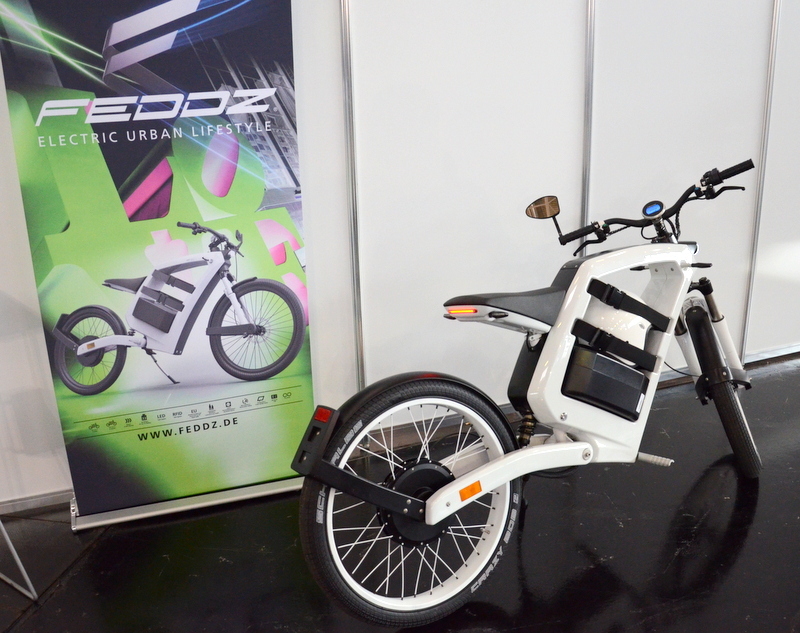 FEEDZ showed their e-bike and talked specs that on paper seem really impressive. 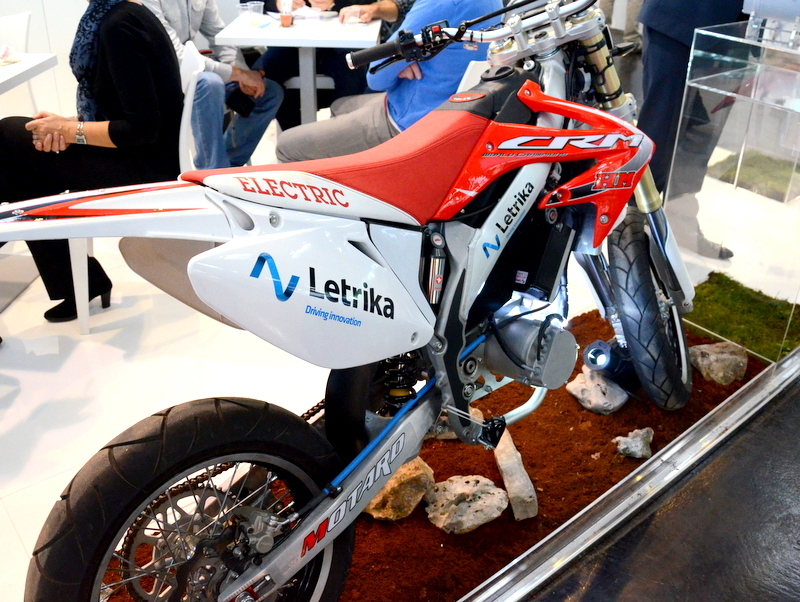 Too bad the really impressive part is their asking price of 5,990 euros for the entry level bike. I mention this because my buddies and I spent some time going over the components used in this pedal-less bike, and we can’t figure out where this extreme price tag comes from. 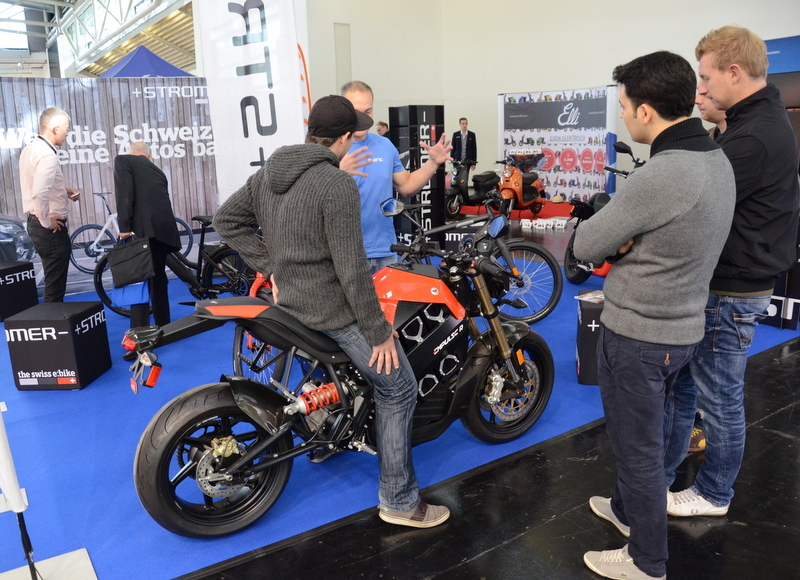 The bike has maybe 1,500 euros of components in it, and the rest is just cherry on top “cool kid” price you pay for having one of these I guess. 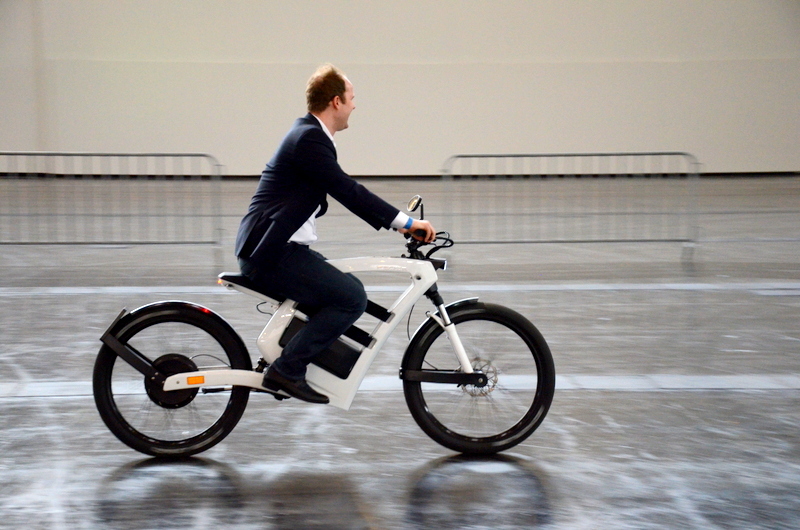 It rides like a bike, feels like a bike…what gives? 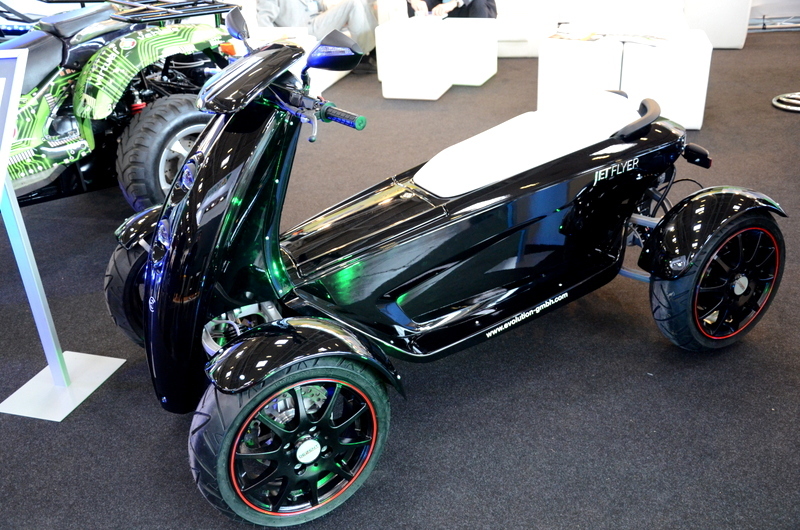 Would you pay 5,990 euros ($8,080 US Dollars) for this? 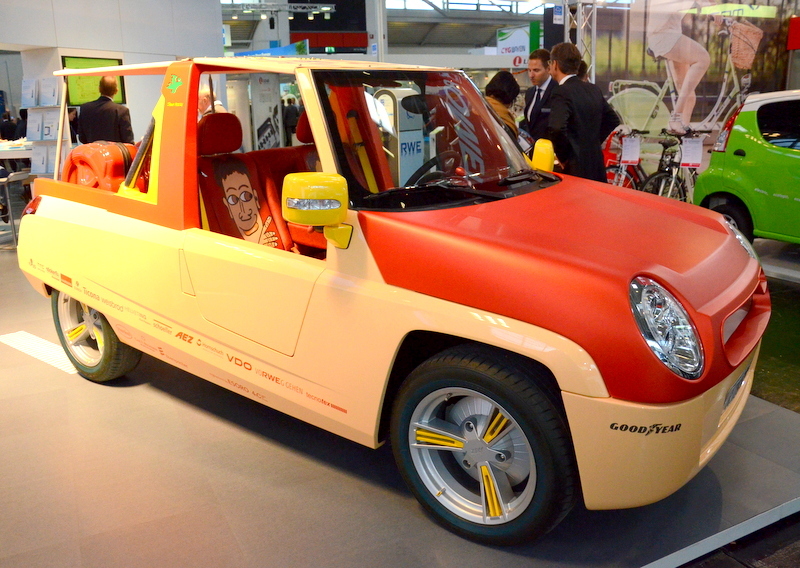 Ohh yeah, and here’s the Porsche. Way cool!